Tattooing is the vogue of the day. The body painting art has gone through many evolutions. It has a huge history. 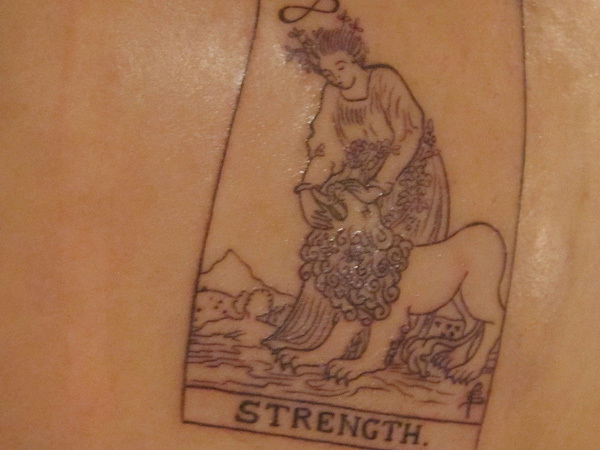 One of the tattooing themes is strength, and manly aspect. 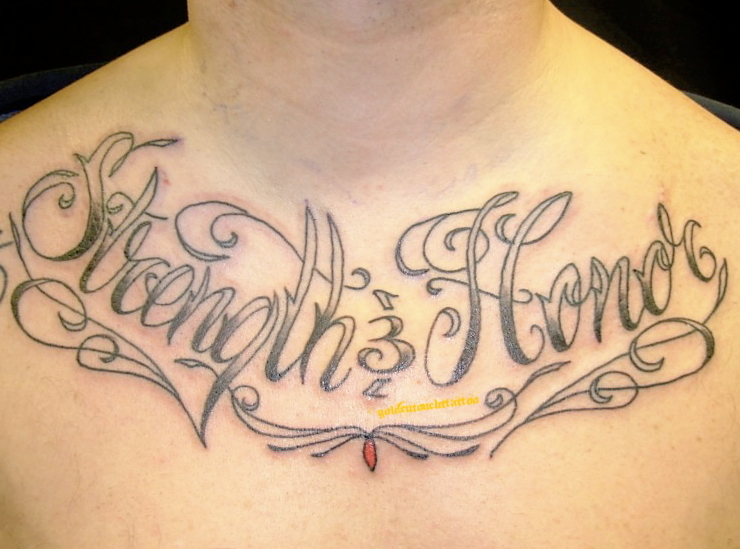 But, the amazing thing about the Strength Tattoos is that these are equally applicable for men and women. 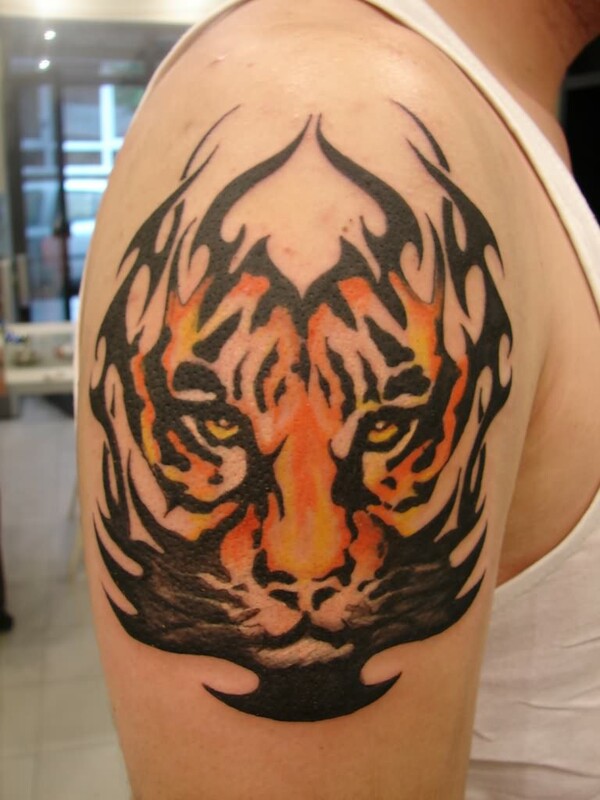 Check out the classy and trendy collection of Strength Tattoos as your next body paint image. Chinese letters have significant appearance, meaning and essence. These alphabets are reckoned as ancient strength marks which are in fashion even today. Chinese Strength Tattoos are often inked with dull but decent colors. 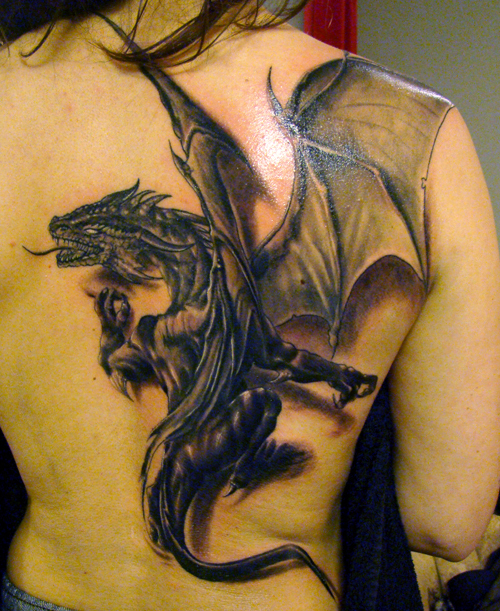 But they have such amazing artistic look which is not found in any other theme of tattooing. 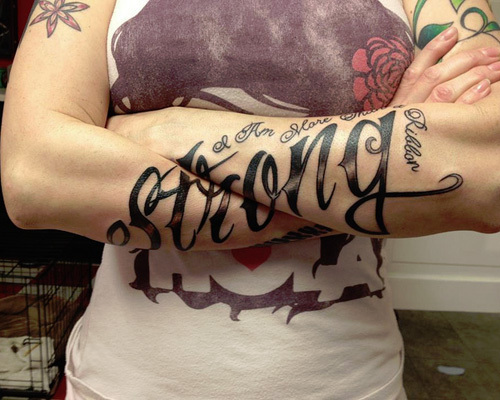 This design makes Strength tattooing class apart. Lion is itself a symbol of bravery. 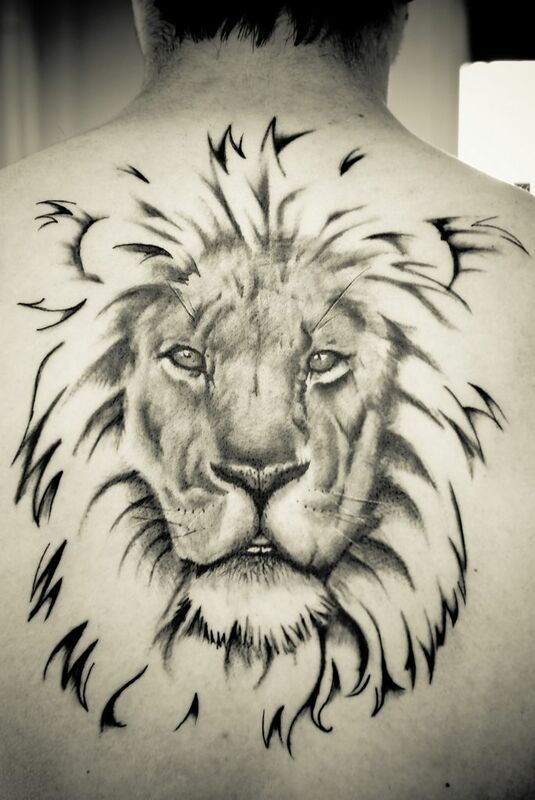 It’s inking symbolizes the unrivalled strength, durability and indestructibility. 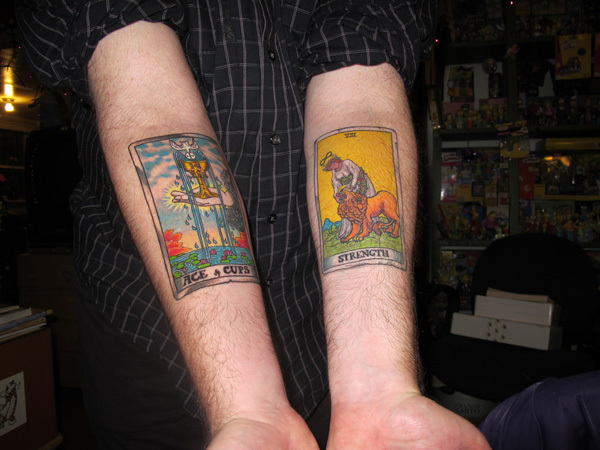 The tarot card lions are the favorite of Tattoo lovers. A figure of a woman, caressing and feeding her lion is an incredible artistic way to depict strength. 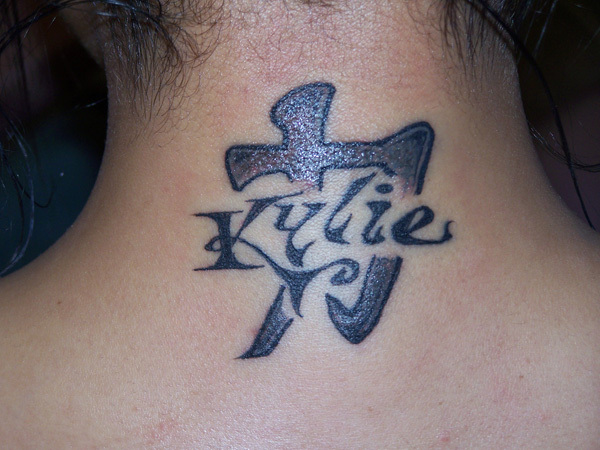 The tattoo is decked with Infinity and Christianity symbols and the strength word itself. 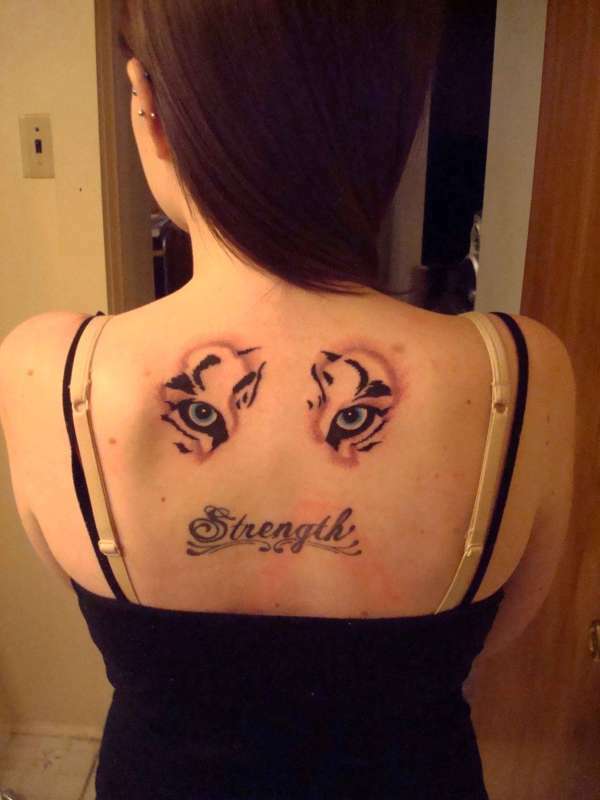 This shows that women can also wear Strength Tattoos well. 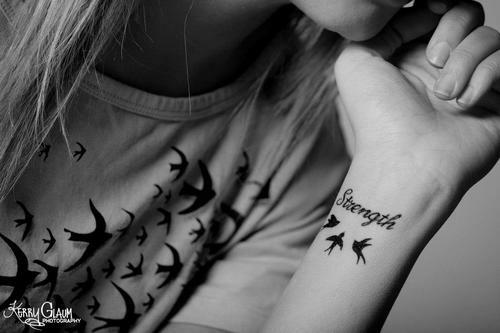 Find the trendsetting instance of Strength tattoo, a tattoo which is read Strength and Courage, both in one tattoo simultaneously. This pattern is really worth copying. 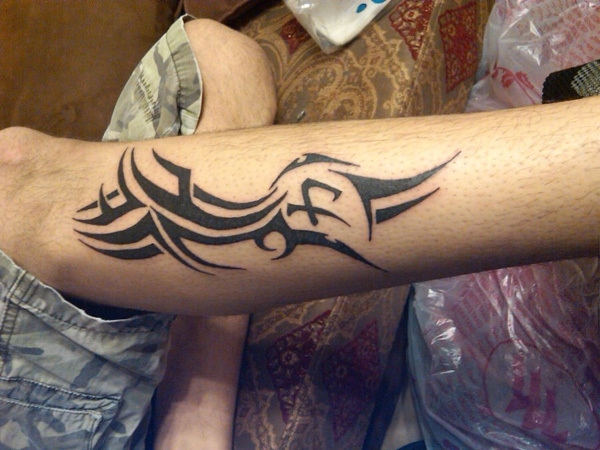 It is one of the classy tattoos, which will make you stand apart from the other tattoo inscribers. 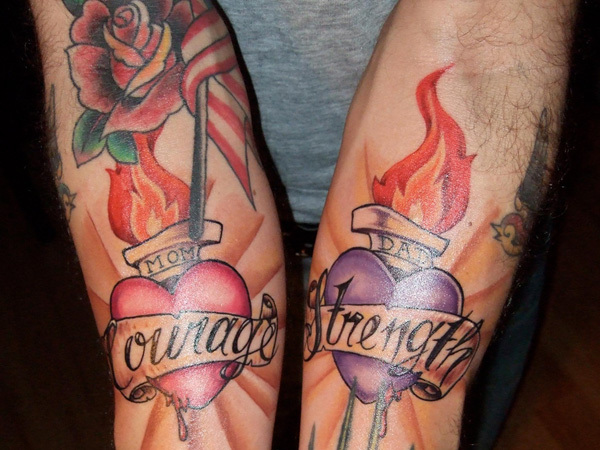 The pair of tattoos inked on the arm is dedicated to the Mother and Father. The courage belongs to Mother and the strength belongs to father. 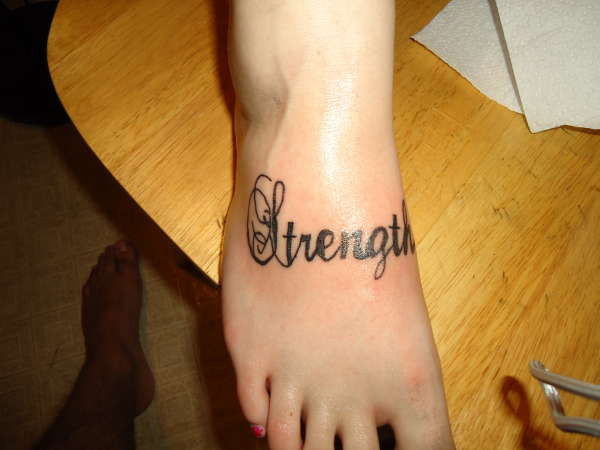 It is a colorful, flowery, fiery and a hearty tattoo, a beautiful instance of showing your affection for your parents. 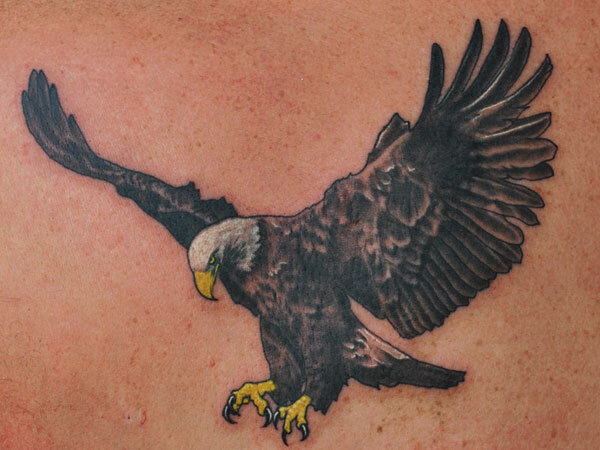 Tribal flying Eagle and the Geometric shapes are usually inked with black and bold thick lines. These ancient signs are highly in demand even in 21st century. The fine lines and shapes give an artistic and a strengthen look to your body. Ink a horrendous face of lion with all its intense temper on your wrist, the tattoo has a pattern of lines which symbolizes Strength. The flaming surroundings and the gaze of the animal are equally mesmerizing. 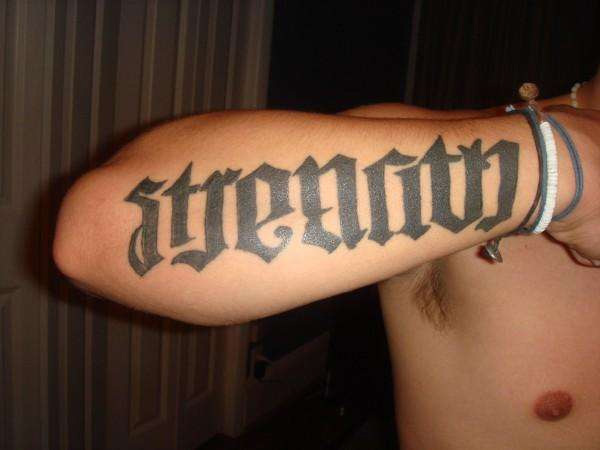 To make a new style statement, paint the ‘Strength’ word with stylish font. The mere word has meaningful interpretations and enough to show your fearless vision towards life. Embellish the word with birds, flowers, strength indicating lines, fearful beast, codes and figures. 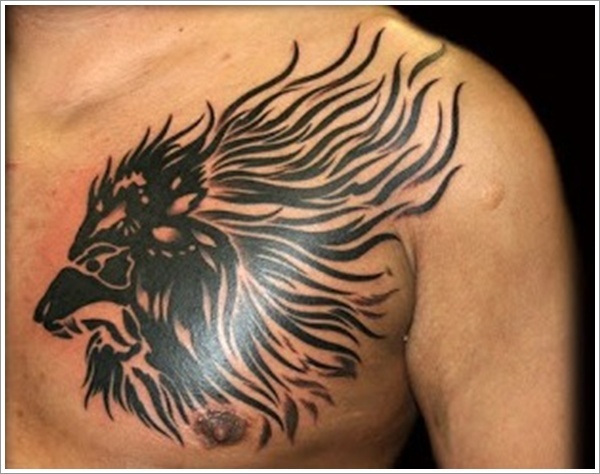 Strength Tattoos give a virile expression to your image. 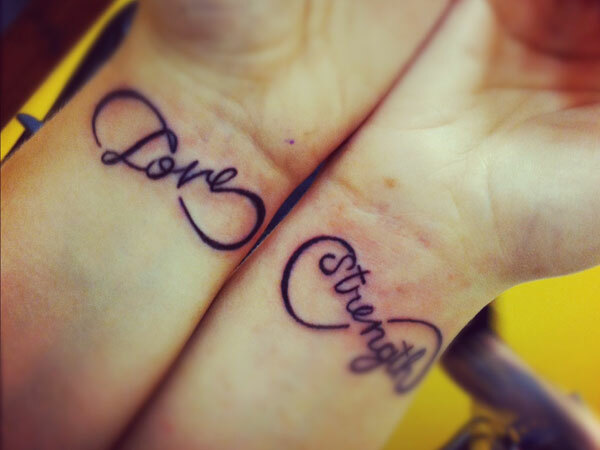 Here are some more tattoos to show strength.